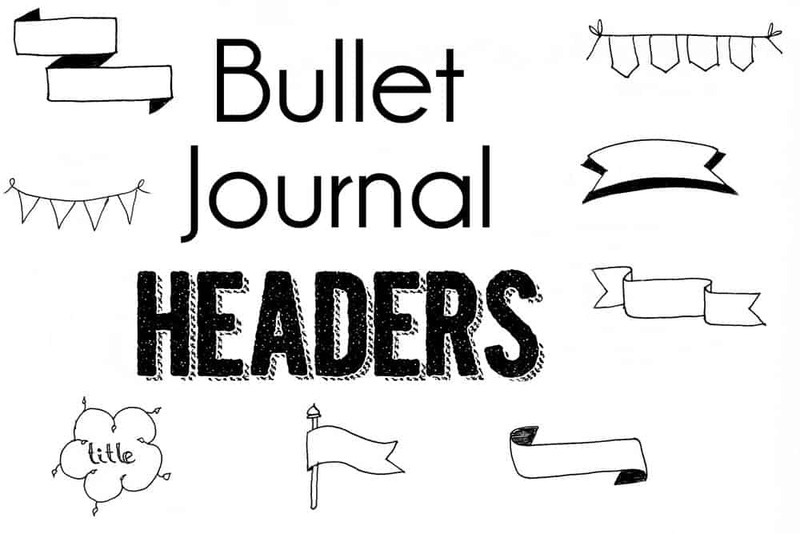 Bullet Journal Headers are a great way to add a few artistic touches to your bujo or planner. 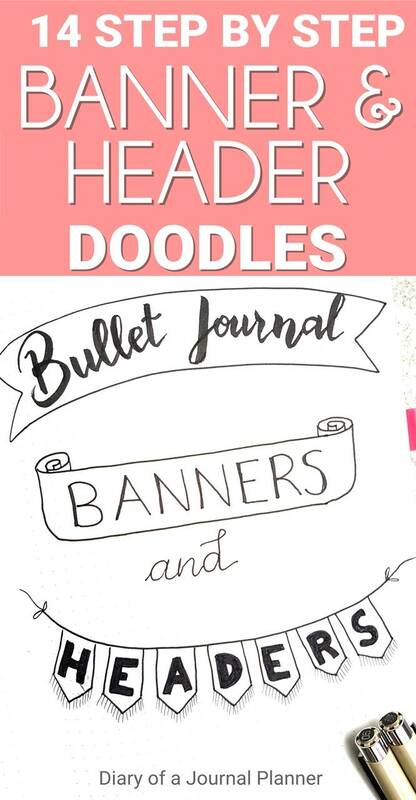 If you are a big fan of bullet journal doodles like I am, then you are used to your journal doodle ideas which may as well include pretty banners, dividers, bunting, cute headers, easy fonts etc. 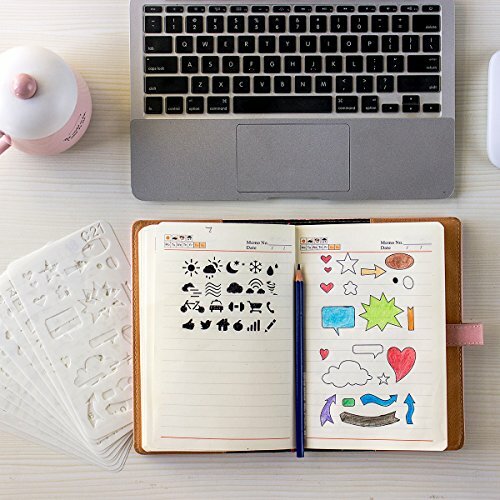 You can use pretty headers on your bullet journal daily spreads, weekend planner, weekly spreads or monthly spreads – or anywhere else that you want! But if you don’t have any experience with header drawing you might feel stuck on how to doodle one. That’s where this banner drawing tutorial comes handy. 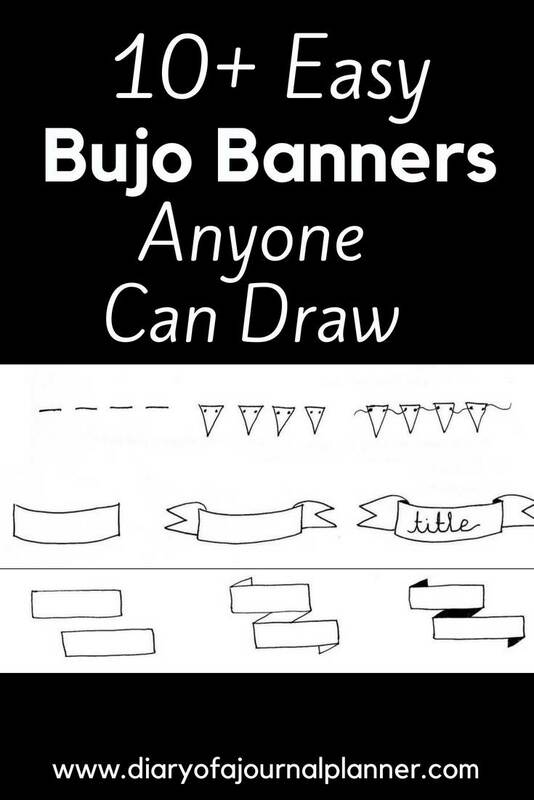 In this tutorial I am going to show you how to draw a banner step by step with images so you can easily follow along. 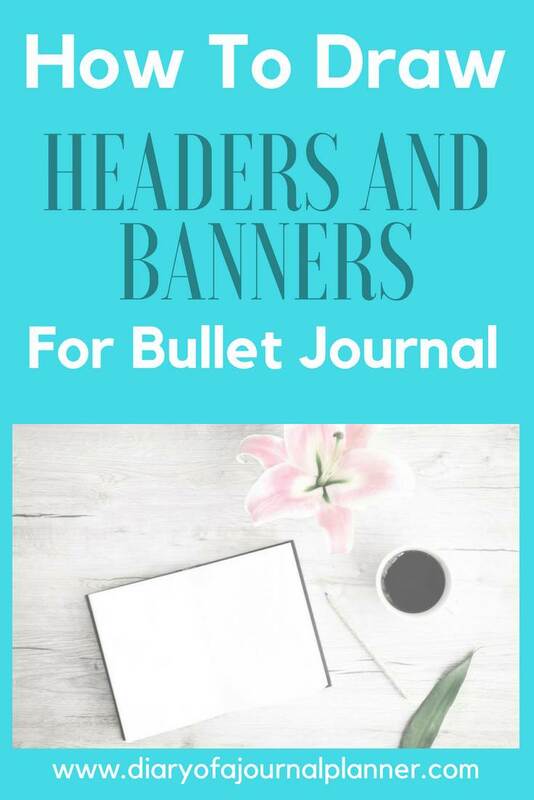 Read on to find out how you too can draw these easy bullet journal banners and headers and make your bullet journal even more special! 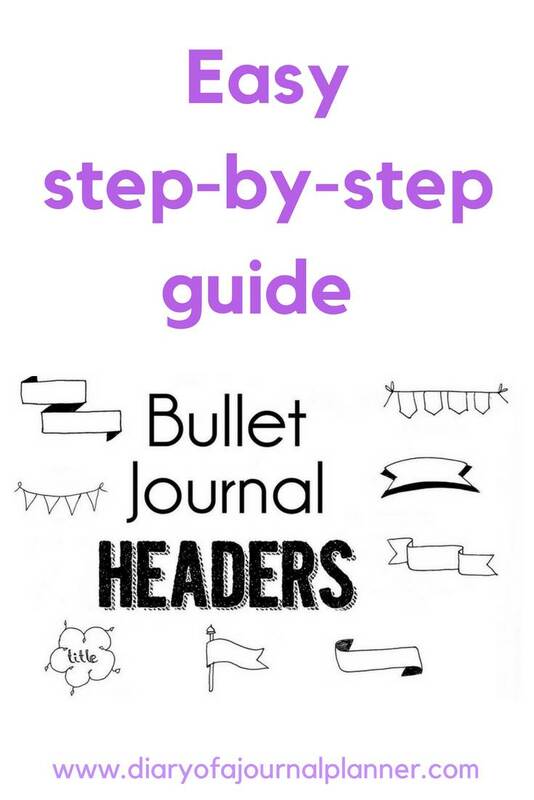 When and why to use headers for bullet journal? The purpose of a header in books, magazine and websites is to clearly explain what is the aim the content and what format it is going to take. In the same context you can use these headings, banners and dividers to organize your journal content. 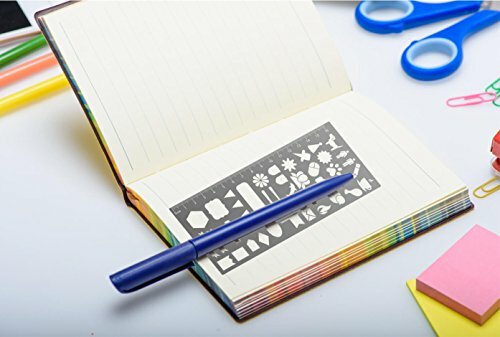 This will help you stay organized while adding an artistic element to your pages. To add artistic touches to white spaces in my bujo pages. “The right tool is half the job”. To make the most beautiful drawing in my journal I use my trusted drawing pens. 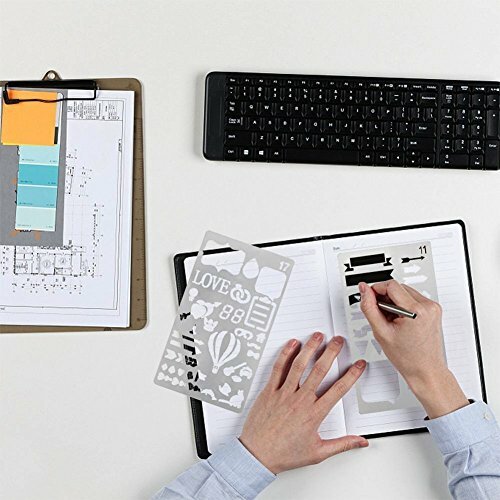 They are non-smudge, no bleeding, waterproof pens that make your artwork look so much better. My go to drawing pens are the Sakura Pigma Micron. I have this set here and use them daily! 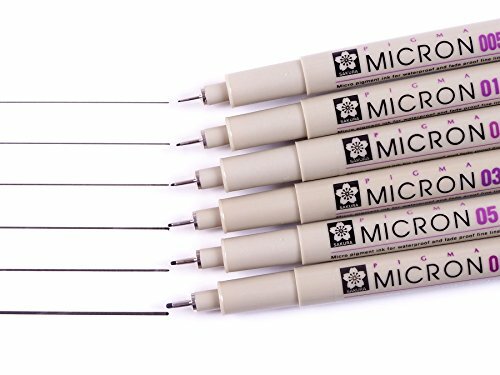 There are other drawing pen brands available but you cannot go wrong with the Microns. Get your pen set here! This is a very beginners banner, so easy to make with straight lines. Works as a sticky note doodle where I add to-dos and reminder notes. It works in the top of your page or half way through if you need something to divide days and give a little bit of bling to your page. Flags work well for both dates and tittles. I like to use these boxes to highlight a cool word or something exciting in my weekly spread. Here is my go to quick and easy date header, it fits nicely in the corner of my journal page. Sometimes you just need a little divider. You can use arrows and simple forms to divide your pages but why not to make it a little more fancy? Simple bunting for your pages’ tittle and headers. I like to use this style on the corner of the page as it works well if you draw the bunting in a semi-circle format. A little parchment frame to add a quick note or heading. One of the more basic and quick header doodles for your journal. 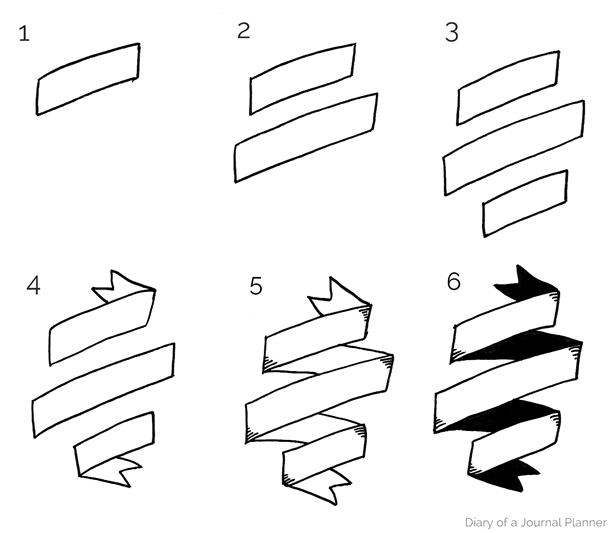 Beautiful and simple straight lines to achieve this heading effect. 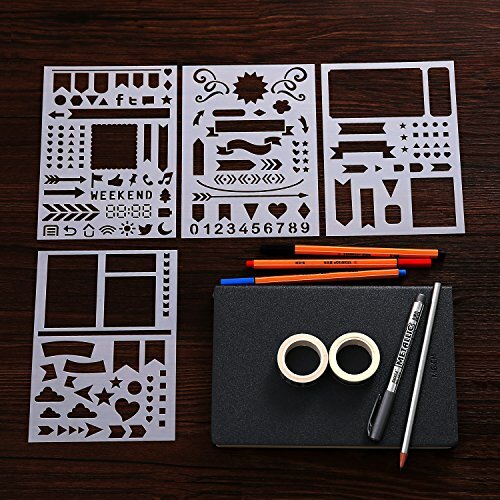 I love the effect that this doodle header gives and also the fact that it looks intricate but it is oh so simple to make if you follow the step by steps below. If you want to add a little sass to your bujo then a this frame is a great option. This is a little more complicated but once you have done a few of the above headers you will not be intimidated by this one either. Follow the steps for an amazing header. This is brilliant for bullet journal quote pages monthly cover pages. 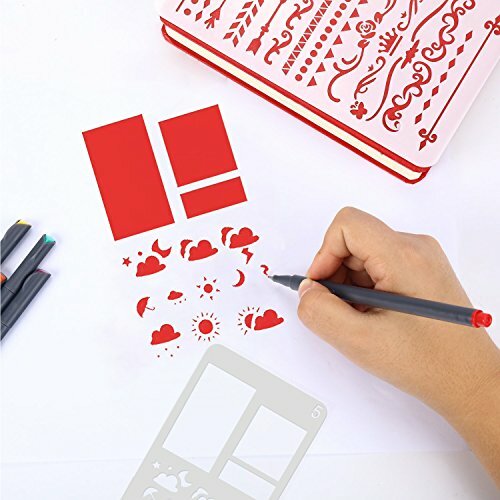 If you want to make your banners all the same size on each page of your bullet journal or planner, you are best to use a stencil. Here is my DIY stencil tutorial! 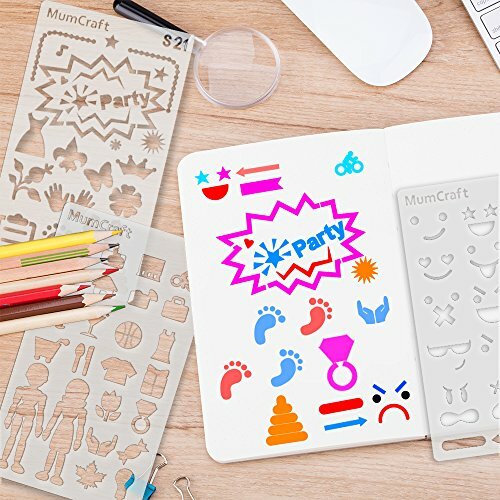 But if you don’t feel like making your own stencils, these are my favorite header banner stencils to use in your doodle bullet journal. 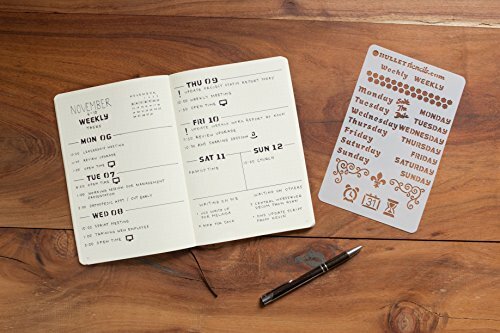 They work really well for bullet journal date headers too.